Intelligent Change is a brand founded in 2013, whose mission is to help people create positive habits. Also, changes in their personal and professional lives. After years of researching and learning about what people need in their lives, Intelligent Change offers products that promise to help you live in a positive way. 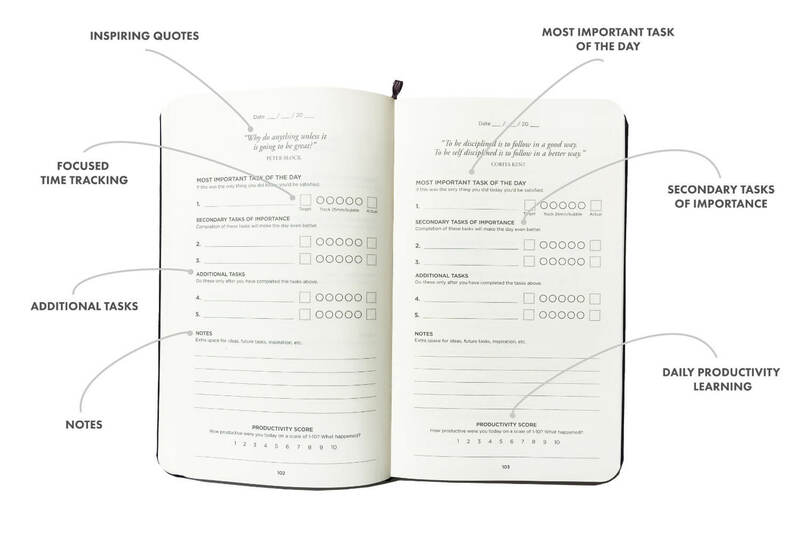 To do that, the company created the Productivity Planner. This is a product that promises to change the way you work. All because it gives you the opportunity to set priorities and push everything aside. Finally, focus on what you need to get done each day. 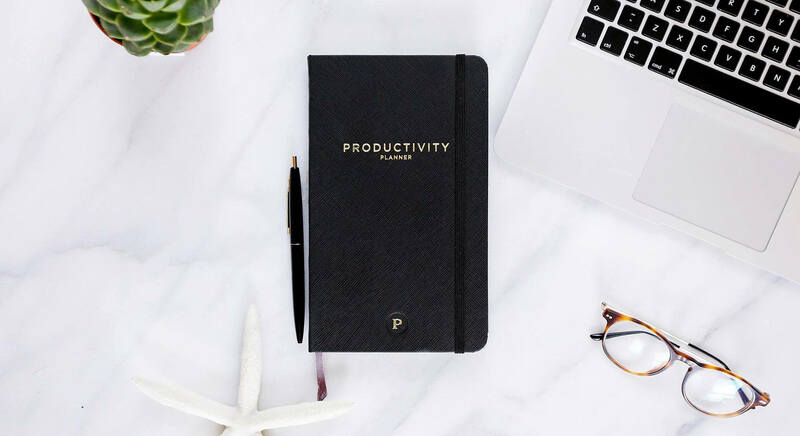 The Productivity is a book where you put your most important tasks, make notes on what you need to do or know each day and control your productivity. By ranking your productivity every day, you will be more aware of how you are working throughout the day. In addition, this planner was specially designed for procrastinators. Those who tend to forget their tasks and get lost in less important things during a work day. 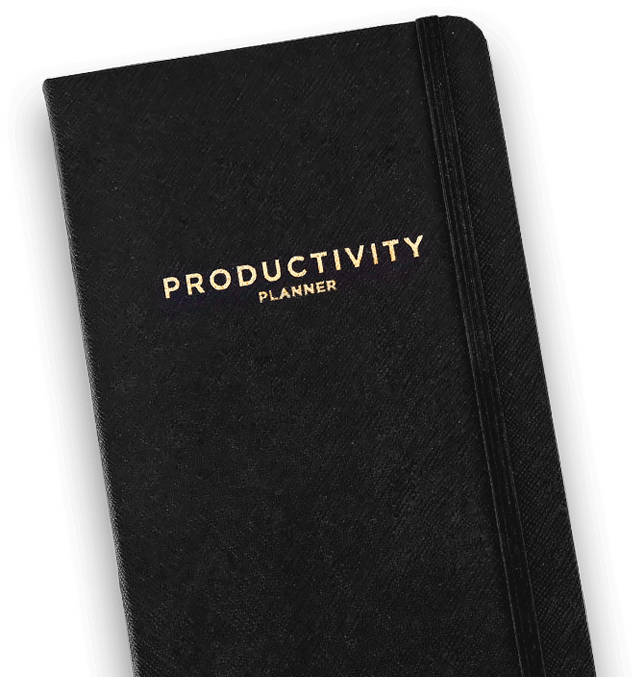 But that is over, as this planner will help you organize your day by keeping you focused on what is essential. Slowly you will learn about your patterns. Finally, with tracking in place, you will be able to be much more productive in every aspect of your life.